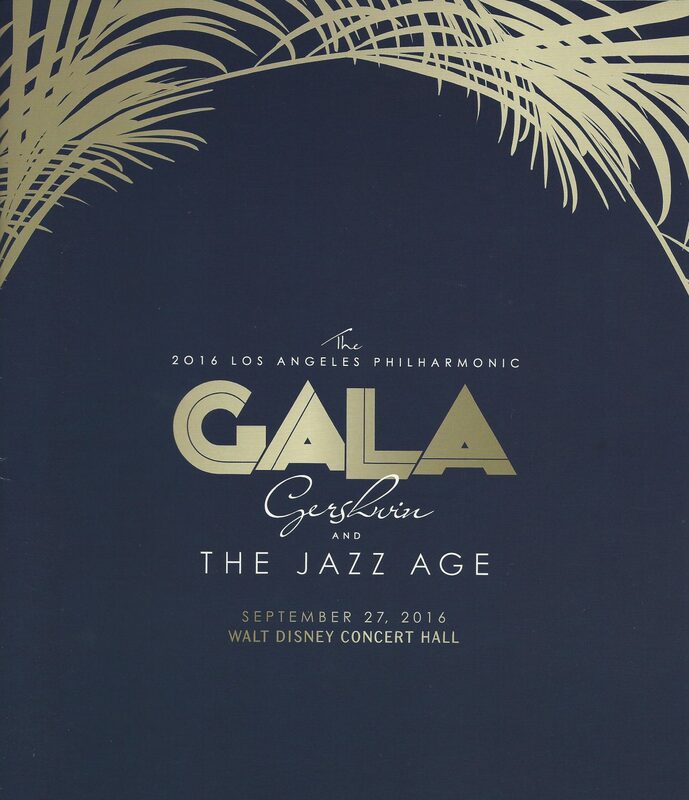 JPCF, a proud supporter of the Los Angeles Philharmonic and their youth programs such as YOLA, had a wonderful time celebrating the start of the 2016-17 season with a performance of Gershwin and the Jazz Age led by Maestro Gustavo Dudamel. 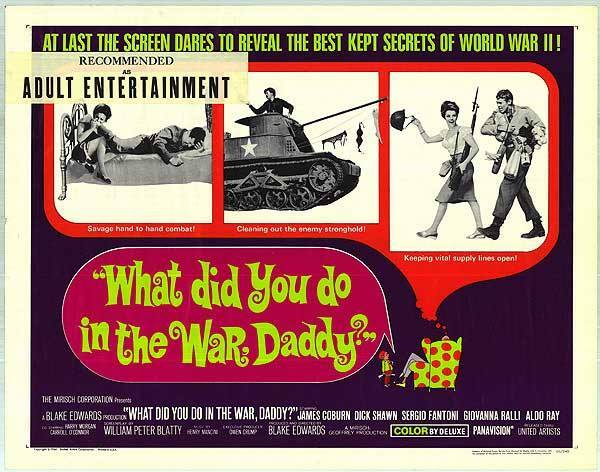 The evening featured incredible renditions of Gershwin, Ellington, Porter and Bernstein. It was a fantastic way to kick off the season! The James and Paula Coburn Foundation was honored to attend the Los Angeles City College’s Distinguished Alumni Reception. 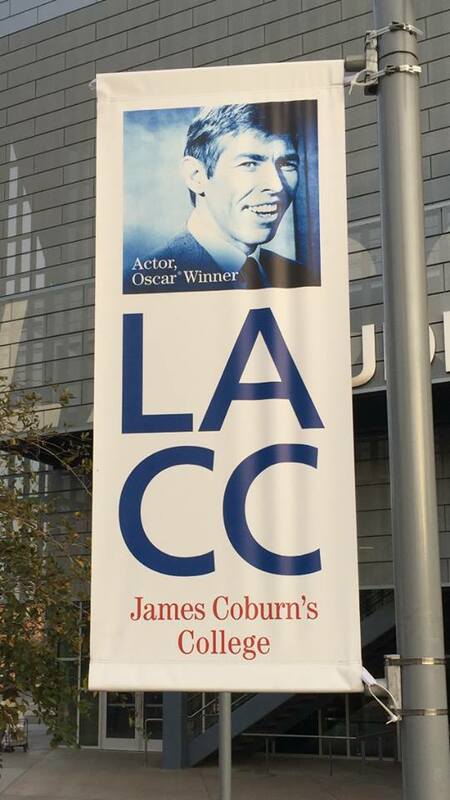 James Coburn’s banner can currently be seen outside of the Student Union building on the LACC campus. 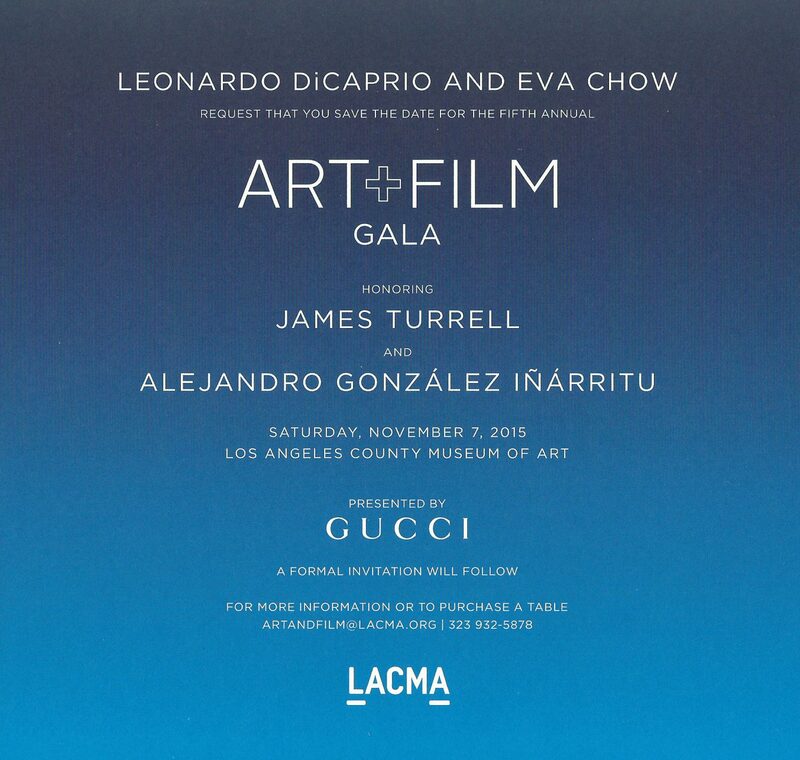 The James and Paula Coburn Foundation is honored to attend tonight’s Smile Gala and is looking forward to gathering with such a wonderful group of people in an effort to raise money and awareness for an extremely important cause. Operation Smile is an international medical charity whose global network of thousands of credentialed medical volunteers from more than 80 countries is dedicated to helping improve the health and lives of children from more than 60 countries. They’ve provided more than 220,000 free surgical procedures for children and young adults born with cleft lip, cleft palate and other facial deformities. To build long-term sufficiency in resource poor environments, they train doctors and local medical professionals in their partner countries so they’re empowered to treat their local communities. They also donate medical equipment and supplies and provide year-round medical treatments through their worldwide centers.